At Medics.Academy we strive to develop and deliver global access to world-leading medical education. Using innovative technology we are driving a digital transformation to significantly change training and professional development around the world. Medics.Academy values accessibility and equity and believes all healthcare professionals should have the means to engage with and contribute to medical education; at any level and at any time. Whilst we are a commercial company, we are a team driven by a mission to improve education for healthcare workers. Therefore one of our most enjoyable projects is to build Global Health content with some of the best and brightest healthcare educators and make it available to a global audience of healthcare workers.We have partnered with several charities including the Tropical Health Education Trust (THET), Health Poverty Action and Health Information For All (HIFA). 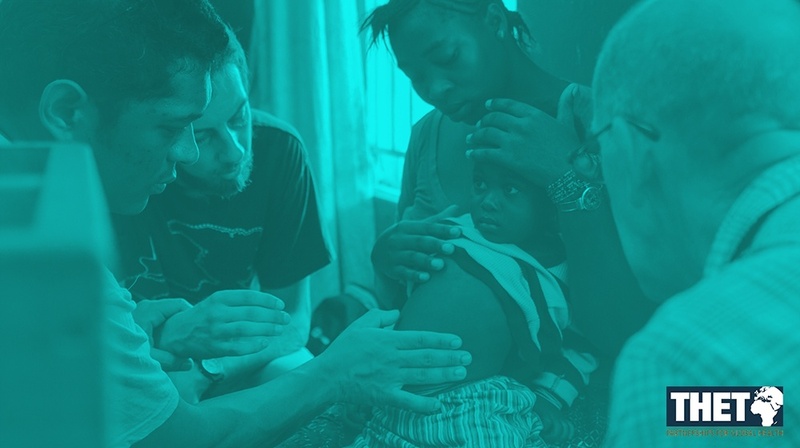 Medics.Academy Global Health has a range of content from charities and across the voluntary sector that Medics.Academy has supported so there is accessible education for all healthcare workers.